Federation of American Scientists' Nuclear Information Project director Hans Kristensen has pointed to the recent testing of what he believes may be a new Chinese nuclear-capable air-launched anti-ship missile. 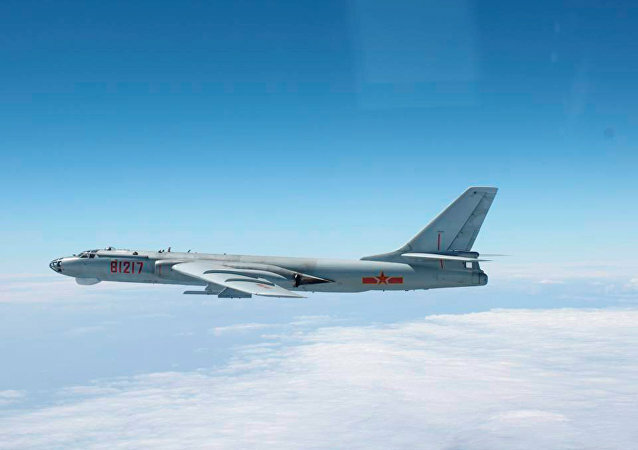 Japanese Defense Minister Itsunori Onodera said Friday his country had voiced concern to Beijing after chasing away six Chinese bombers from its southern frontiers. 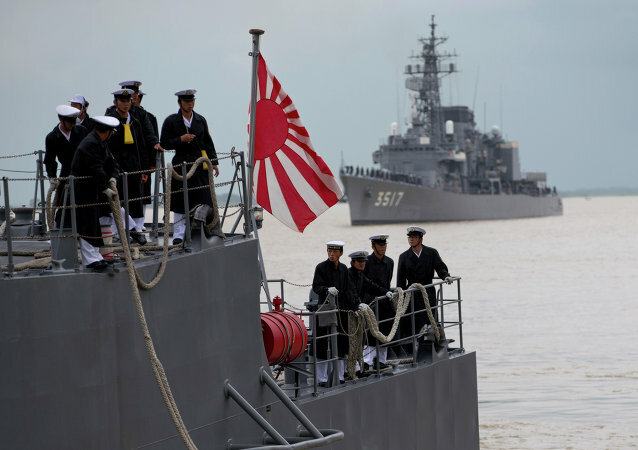 After a half-dozen Chinese warplanes buzzed two of the southernmost islands of the Japanese archipelago, the Chinese Defense Ministry told Japan that they ought to “get used to” military exercises on the edges of their territory. 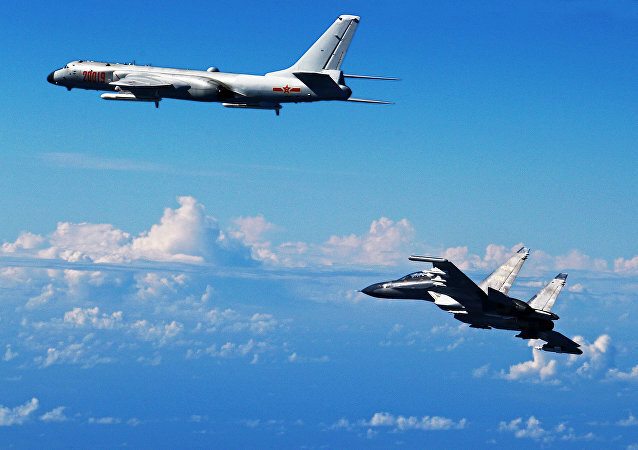 The fighters of Japan's Air Self-Defense Forces (JASDF) have raised to the sky on Saturday after the Chinese Air Force aircraft were spotted near the Japanese island of Okinawa, local media reported Saturday. Defense Ministry's spokesman said that Chinese fighter jets made a patrol flight over the disputed Spratly Islands, also known as the Nansha Islands. 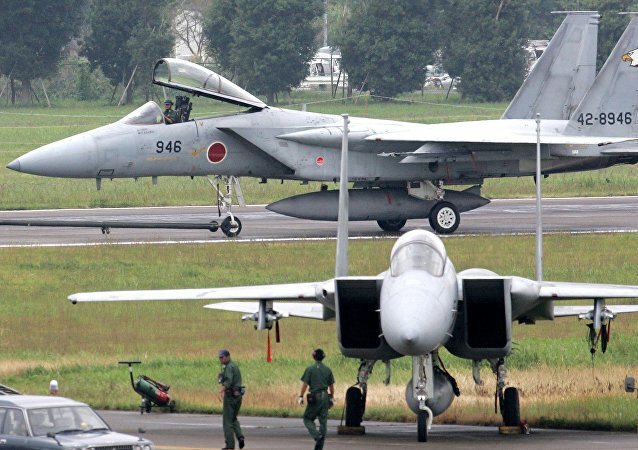 Japan scrambled military jets after 11 Chinese military planes flew near Okinawa Island during a drill, a report said Saturday. 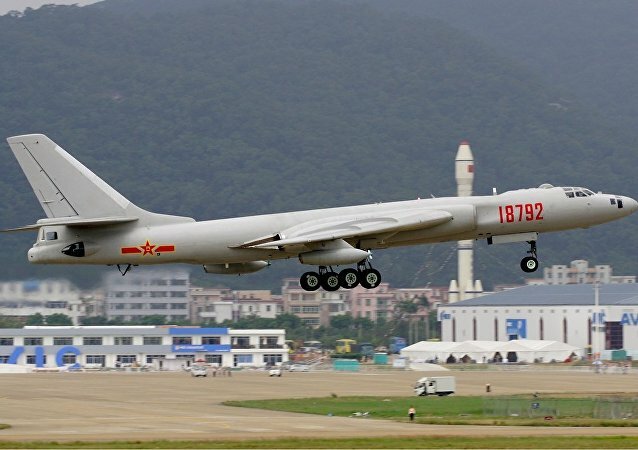 China is in the process of updating its fleet of long-range heavy bombers and its newest H-6K should make the United States nervous, military expert David Axe argues. The landing of two US fighter jets in Taiwan on Wednesday has angered China’s Foreign Ministry. While the Pentagon says the planes suffered mechanical trouble while flying a routine training exercise, others see it as a political message, warning China to slow its growing influence.